Every penny counts … and you can save a bundle! Get started power couponing and save money this year. Check it out here! Stevia Brownies substitute stevia for sugar and sugar-free chocolate chips for the sugar-packed regular variety. It’s a great way to get your chocolate fix …eliminate sugar … and do it simply and quickly. There are several reasons these low cal brownies (or at least, lower calorie brownies!) are so easy to make. First, they can be mixed together in one bowl. And because the brownies are made from a thin batter (rather than a thick cookie dough), you can choose to mix it by hand with just a large spoon, rather than an electric mixer. The recipe comes together so quickly that in less than ten minutes, it’s in the oven. But what makes this recipe so popular is that it eliminates sugar and calls for stevia, a natural sweetener, formulated to replace sugar cup for cup. 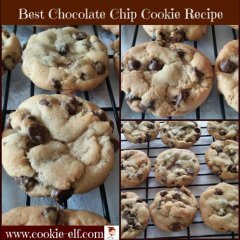 And at practically zero calories in stevia – and with sugar-free chocolate chips – this recipe keeps the Sugar Nazis at bay and means brownies for diabetics low cal brownies for those who are watching their weight or carbs. Get the full recipe for Stevia Brownies … and check out our Brownies Pinterest board for more easy brownie recipes you can try. 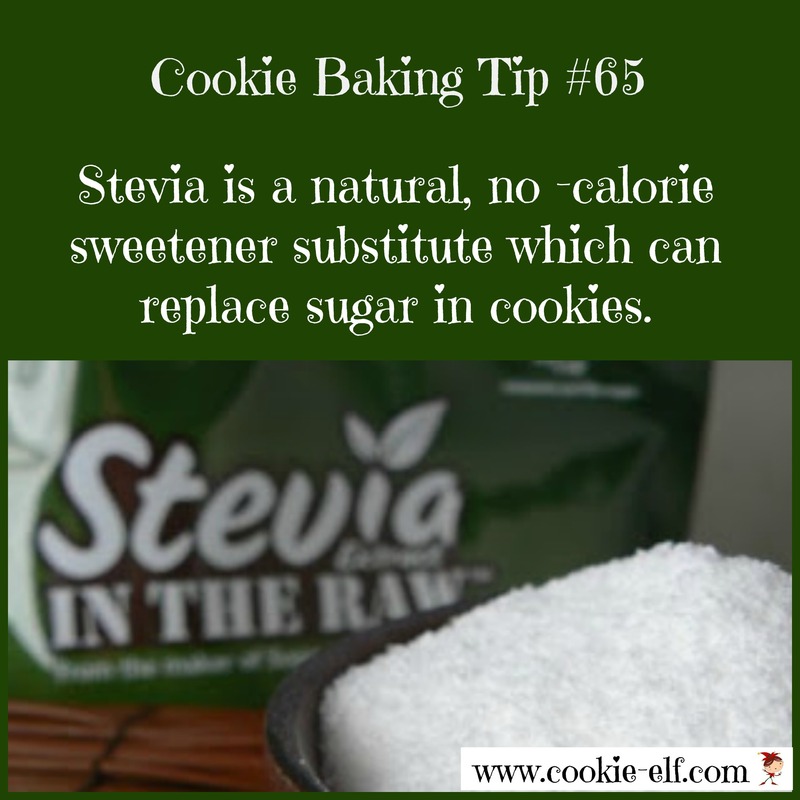 Cookie Baking Tip: Sweet Cookies, Minus the Sugar! Use these links to bake the recipes in this issue.